Sunderland Labour has slammed the Lib Dems for failing to support fire service jobs in Tyne and Wear. Tyne and Wear Fire & Rescue Service has been under increasing pressure to cut jobs, as the onslaught of Tory imposed cuts continues to threaten their funding. At a recent meeting of the Tyne & Wear Fire Authority held in Washington, Labour members amended the recommendation of the Chief Fire Officer to ensure that the proposed cut to the number of active firefighters in Tyne & Wear was delayed until April 2020. This move, Labour argued, gives the Chief Fire Officer more time to find an alternative solution to losing these vital front line firefighting jobs. Two Lib Dems on the authority, however, voted against this amendment, instead pressing for the job cuts to happen immediately. 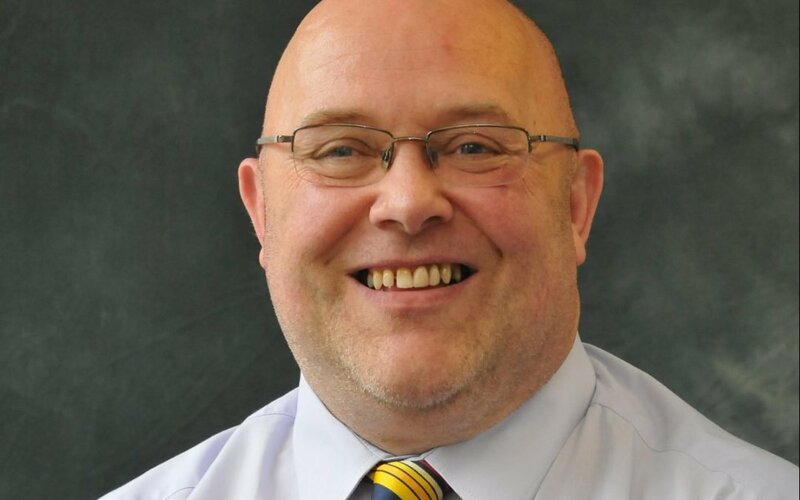 Leader of Sunderland Labour, Councillor Graeme Miller said: “I was absolutely shocked that Lib Dem councillors on the Fire Authority voted against this very important amendment. “Keeping as many frontline firefighters on the job as possible, protecting the residents of Sunderland, is a top priority for Sunderland Labour. “Supporting this sensible amendment would have allowed the Chief Fire Officer time to consider alternative ways of funding these vital jobs – if the Tory Government fails to provide the funding that they should. Sunderland Labour has long campaigned for greater funding for the city’s vital public services. From police funding, to NHS funding, to local government funding and fire service funding.